This racing steering wheel gives your car a stylish interior. Besides giving your car a racing touch, this steering wheel also provides better grip and handling. 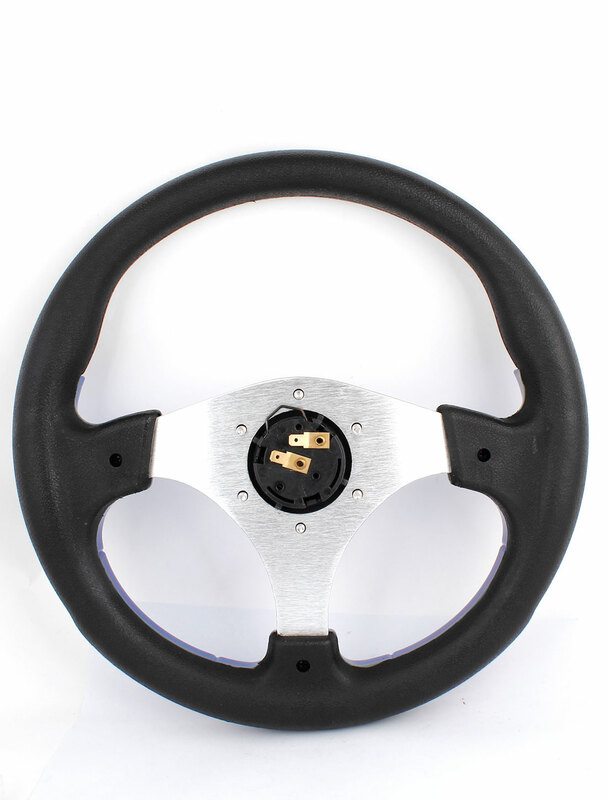 These steering wheel is with 6 bolt pattern design for mounting; and therefore, you will need to purchase a steering wheel hub adapter separately in order to install this item.